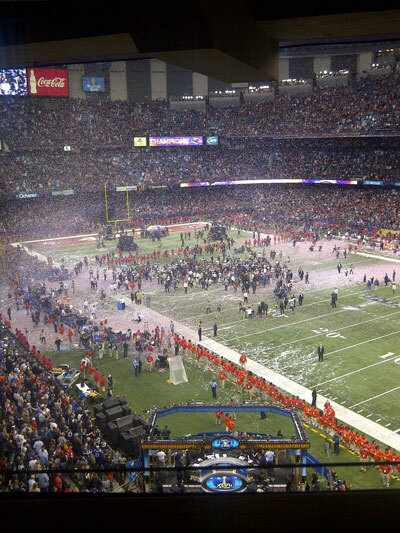 Home Posts Tagged "Super Bowl NFL Parties 2014"
Known as the lifestyle architect of the group, Victoria develops marketing concepts for luxury brands and corporate hospitality programs during seasonal turnkey events as well as one off programs. With more than sixteen years of ad sales and marketing experience at entertainment companies such as Discovery Networks, Sony Pictures and MTV, Victoria maintains an extensive corporate roster of clients. With offices throughout the United States and an international network of resources, our staff provides client solutions and utilizes strategic alliances through a vast portfolio of global contacts.